We work with a large selection of glass, stone and metals to create beautiful, made-to-order tile products. Our virtual showroom allows us to make luxury tile an affordable indulgence. 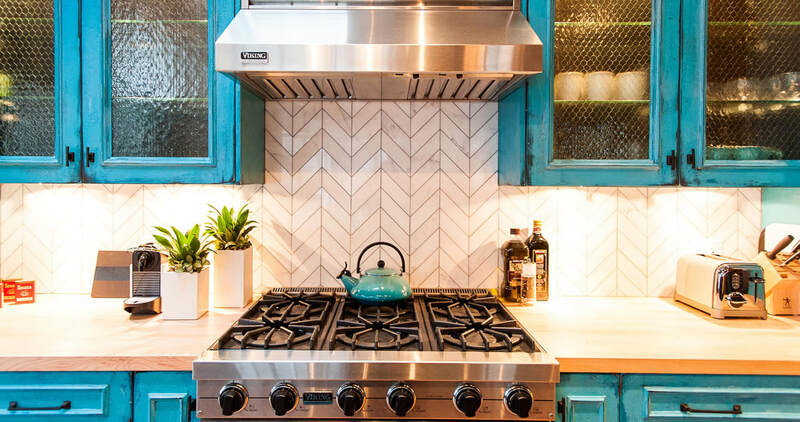 Every tile we manufacture is custom-made. Choose a favourite design, colour or blend from our Glass Tile Collection. Or create a wall or floor accent tile in glass or stone that is unique to you, taking inspiration from our Patterns or from a design you have seen and love. Our designers guide you every step of way. Each project is hand-crafted locally in Vancouver, BC. to exacting standards of quality, and shipped throughout Canada, the US and beyond.